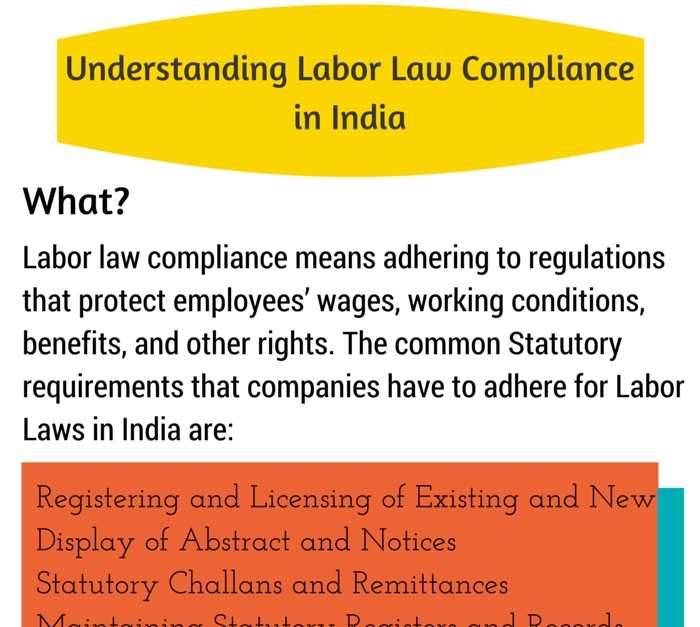 Understanding the basics of Labor Laws is not just important - it is essential knowledge for companies to avoid risking legal liabilities. Regardless of big or small enterprise, timely and proactive compliance with Labor Laws is critical. Monitoring potential impacts and conforming to mandatory changes is an increasingly difficult task. Compared with the responses, HR Professionals are more concerned with developing future leaders and remaining competitive in the talent marketplace, whereas they are less concerned with finding employees in global markets and breaking down cultural barriers to create a truly global organization.